You are here: Home › Events › Healing Justice event – open to all! 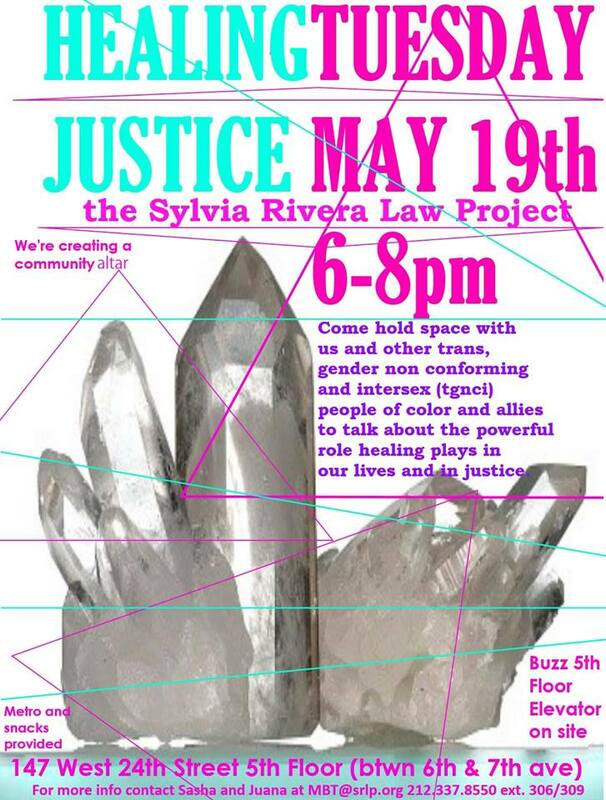 Come hold space with us and other trans, gender non conforming and intersex (tgnci) people of color and allies to talk about the powerful role healing plays in our lives and in justice. We’re creating a community altar!